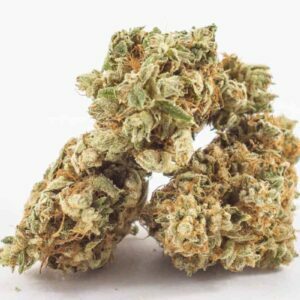 By combining Chronic, White Widow, and Cheese, Heavyweight Seeds has created a delicious 70% indica-dominant hybrid deserving of the name Strawberry Cheesecake. 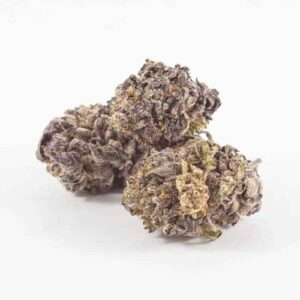 The intensely sweet, creamy berry flavors of this strain linger on the palate while pain melts away and the mind soars with creative energy. 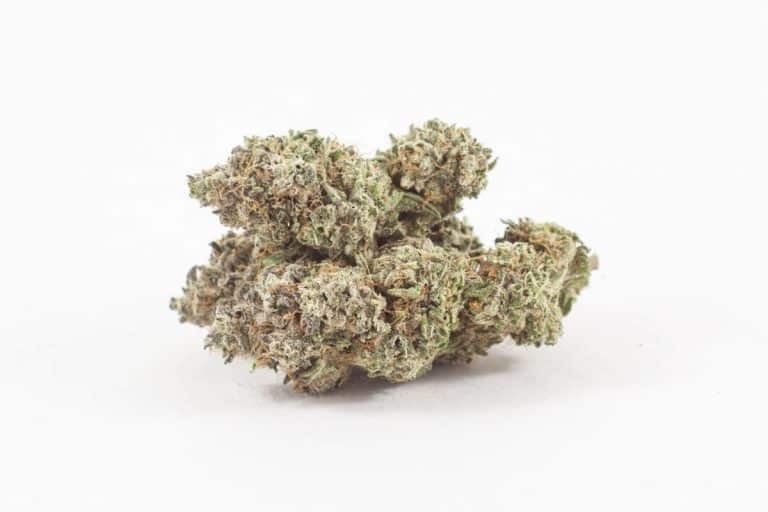 Featuring THC levels over 20% and CBD levels of 2% or more, Strawberry Cheesecake can be beneficial in managing chronic pain as well as treating symptoms of depression and chronic fatigue. This was a nice treat. The description was bang on for the taste and effect. – GARY, try this one!